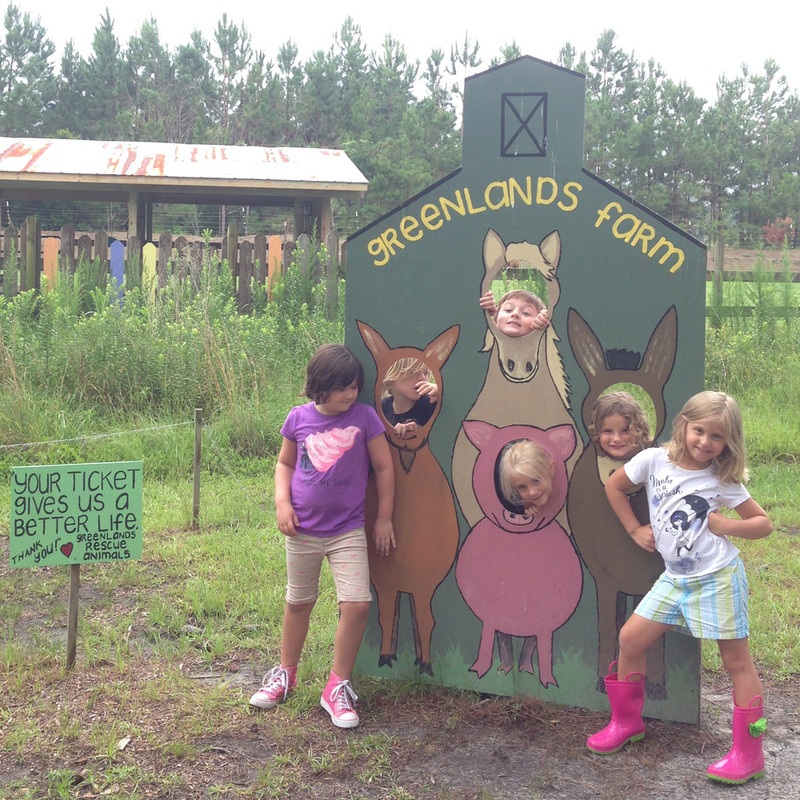 Join our farm for a fun and different family experience! 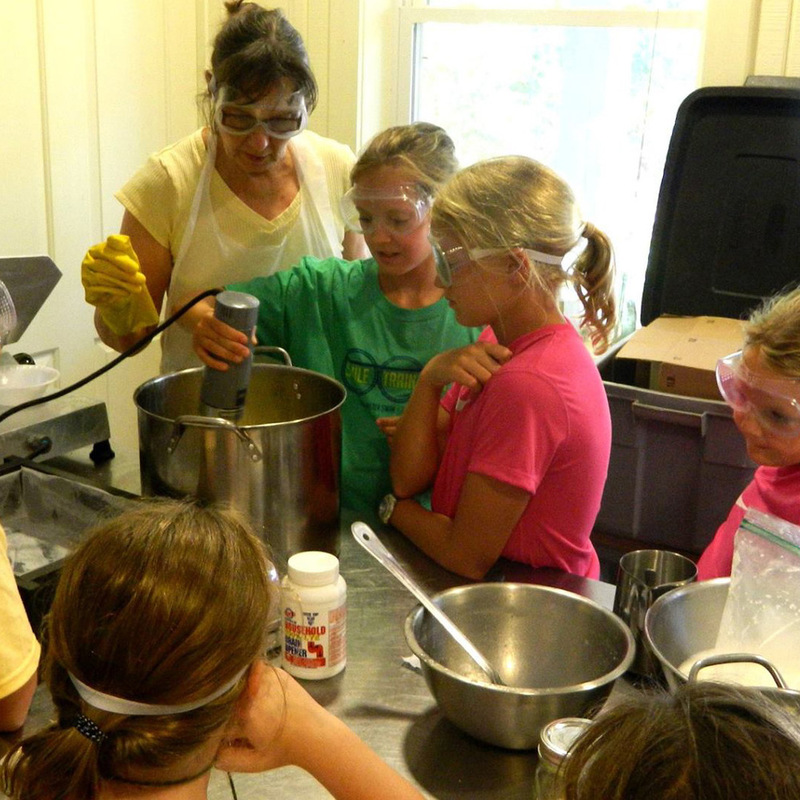 We are hosting a series of instructional workshops for kids and parents centered on homesteading and the lifestyle of the Greenlands Farm family. The majority of the proceeds from this educational series benefits, Helpers Of Our Farm (HOOF), the nonprofit located on Greenlands Farm. Our goal is to bring back old farming traditions and connect with what our world provides for us today. Greenlands Farm incorporates sustainabile practices into everyday life on the farm: permaculture, organic farming, composting, and rain cisterns. We believe these practices directly influence our impact on the environment, both on the farm and off. Greenlands Farm is a true homestead farm; we live off of what we produce: fruits, vegetables, and goats milk (for making goats milk soap). You and your child will be doing the same during the time you spend with us! Come get a “hands on” experience by milking our goats, grooming animals, picking vegetables, cooking with farm ingredients, and more. How cool is that?! Greenlands Farm is home to the rescue farm animals of HOOF who we use to educate children about each animal: needs, care, and respect. These animals teach valuable lessons that can be applied to many facets of life. Creating awareness of sustainable and responsible practices through homestead farming is a step towards our children changing the future of our society. Our goal isn't to encourage you or your kids to be future farmers, but to share with you the joy and fulfillment of working hard, respecting the environment around us, and reaping the benefits. 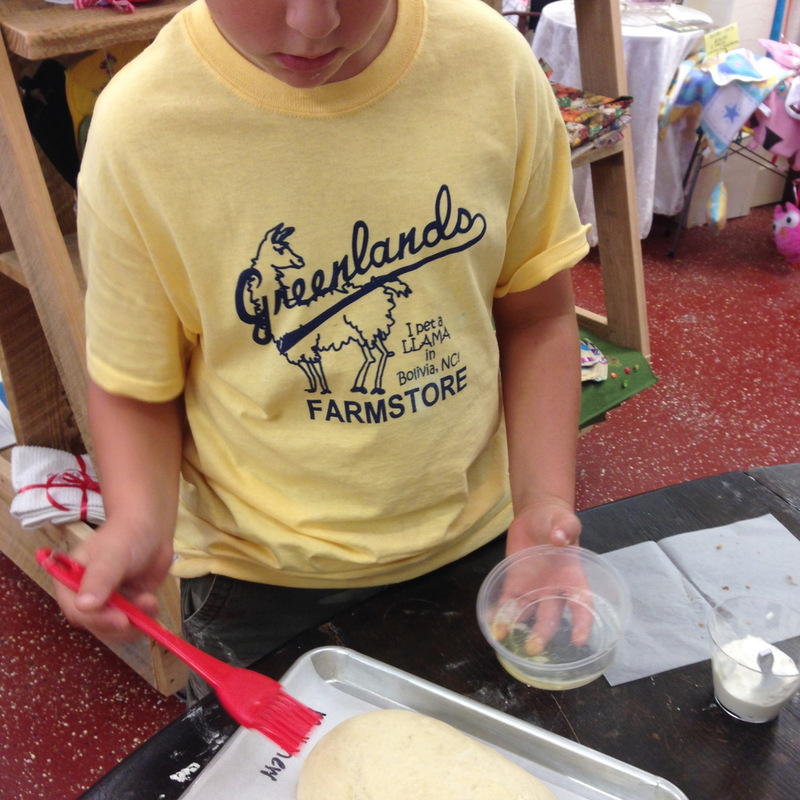 You and your child will learn teamwork, patience, and responsibility through Greenlands Farm’s homestead farm life: all skills that can be applied to life off the farm. Enrich your family and get an experience like no other! Our Family Homesteading Series is recommended for ages 6 and up. 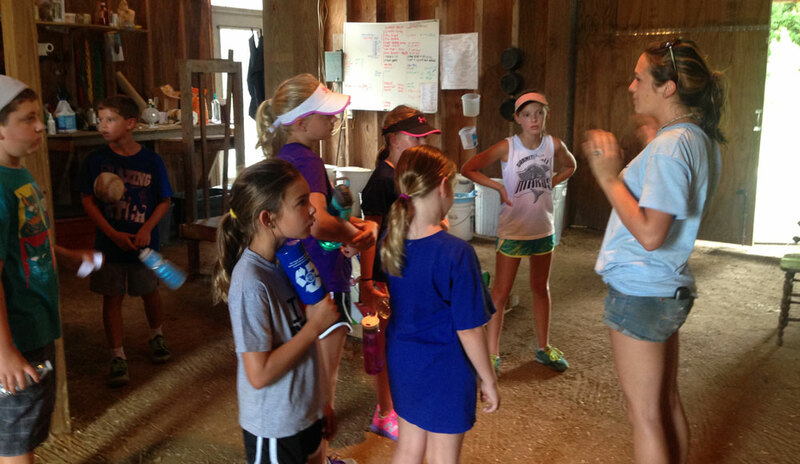 Families will learn hands on about Animal Husbandry, the raising and care of farm animals such as goats, chickens, equines, and pigs. Each family gets a 2oz bar of the farm’s goat’s milk soap to take home. Space is limited, reservations suggested. Learn with your family, on our working farm that models, promotes, and educates about sustainable food systems, and environmental stewardship and how these values help us bring healthy and fresh produce to our community. 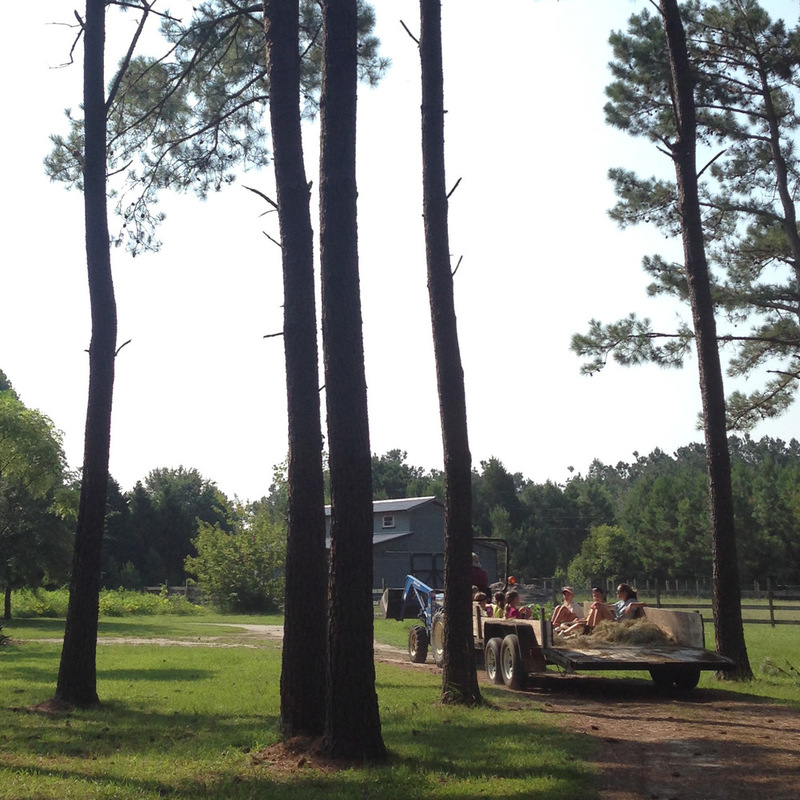 Each family will enjoy a sample of organic veggies from our fields to take home! Space is limited, reservations suggested. Event signups are nonrefundable due to the respectable amount of resources, effort, and planning put into the preparation to make your experience rewarding. Events are subject to change of price, date, and possibly cancellations due to weather, staffing and/or community response.